At A&C Carpet Care we offer specialised Tile & Grout Cleaning for your home as well as commercial and industrial solutions. 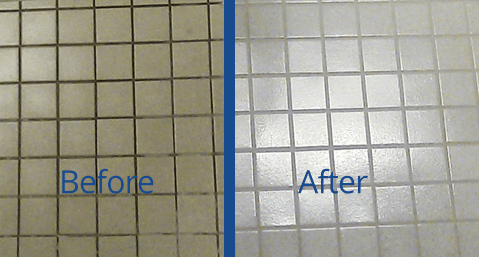 Using leading technology, our cleaning process removes the embedded soil from your tiles and grout. The tile cleaning head leaves no overspray from water and your tiles will be dry in one hour. We clean all tiles and grout including floors, walls, and bathrooms. A and C Carpet cleaning service is quick, convenient and hassle-free. Your home is back to normal in a flash. We even return the furniture to its original position. It’s one more reason A and C carpet cleaning service sets the standard in high-quality carpet care. Established in 1981, A&C Carpet Care has been providing high quality Carpet Care for 34 years and 17 years experience in Pest Management. We are a family owned business and believe in providing the highest quality of service to all our customers.